In the world of Virgin, I’m known as "Doctor Yes". The nickname came about due to my penchant for seizing most opportunities with a resounding yes – because in my opinion, life’s more fun when you say yes. But over the years, I’ve learned that yes isn’t always the most appropriate answer to every question. 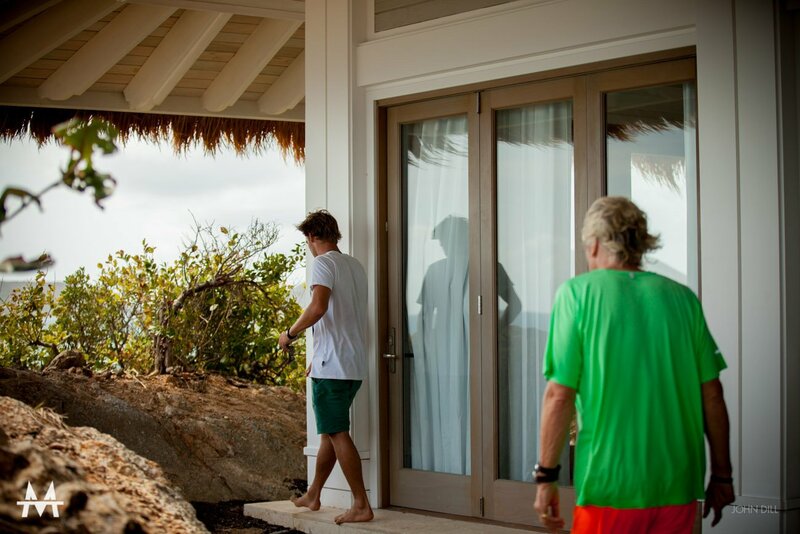 While saying yes opens up doors to wonderful possibilities, knowing when to say no is a skill that everyone should possess. 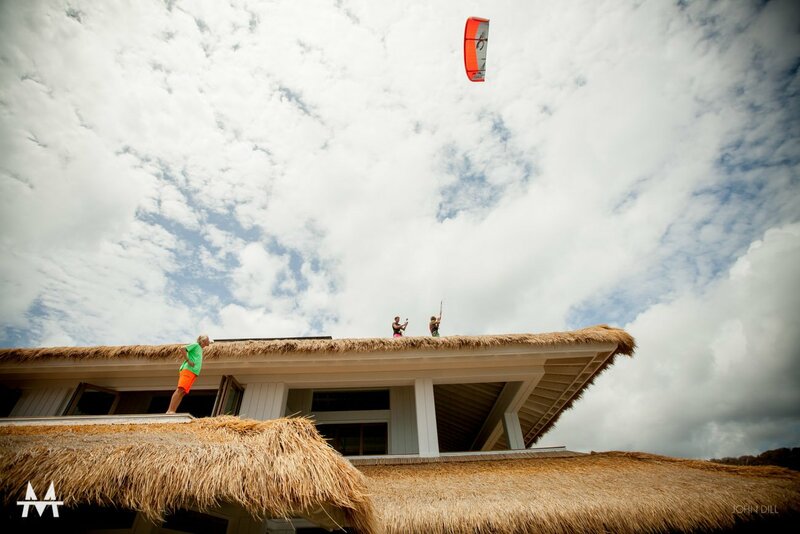 Following on from his awe-inspiring jump off the top of the Great House on Necker Island, kitesurfer Nick Jacobsen decided to take up the challenge of repeating the trick, but this time from the highest point on neighbouring island, Moskito Island. 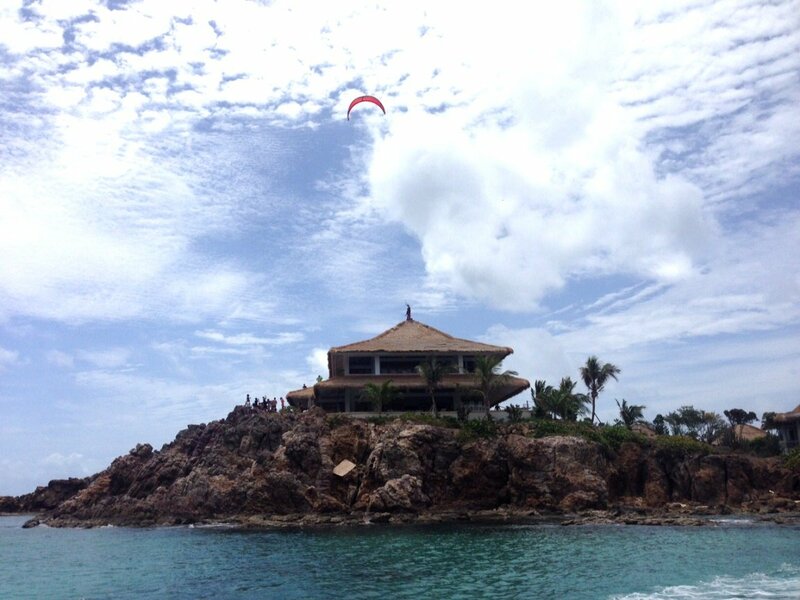 Nick made his way to the jump spot, knowing that the wind wasn’t as strong as it had been on Necker Island. 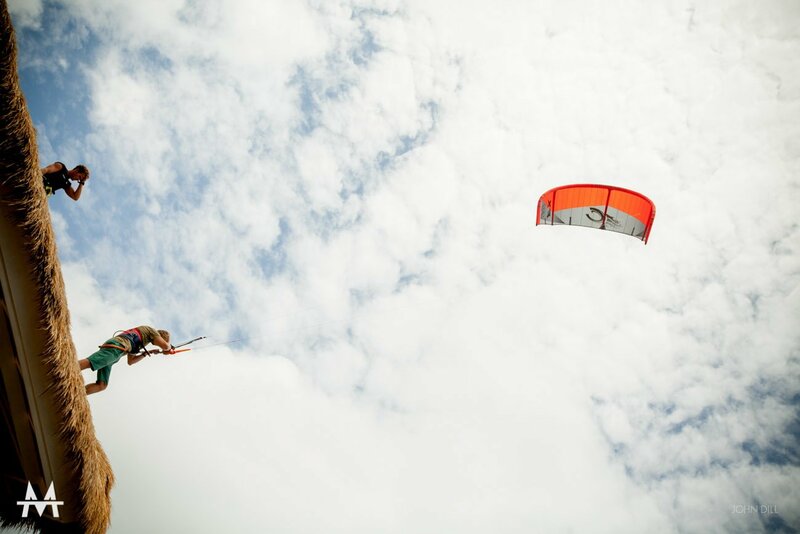 The crowd gathered and looked on with nervousness and excitement as Nick steadied his kite – believing that he had a 98 per cent chance of successfully completing the jump. While the odds were in his favour, Nick reasoned with himself that the two per cent chance that he would not make it would be fatal. Climbing down, he received a huge applause. We were all proud of his courage for saying no, despite being in a situation where everybody wanted him to perform. 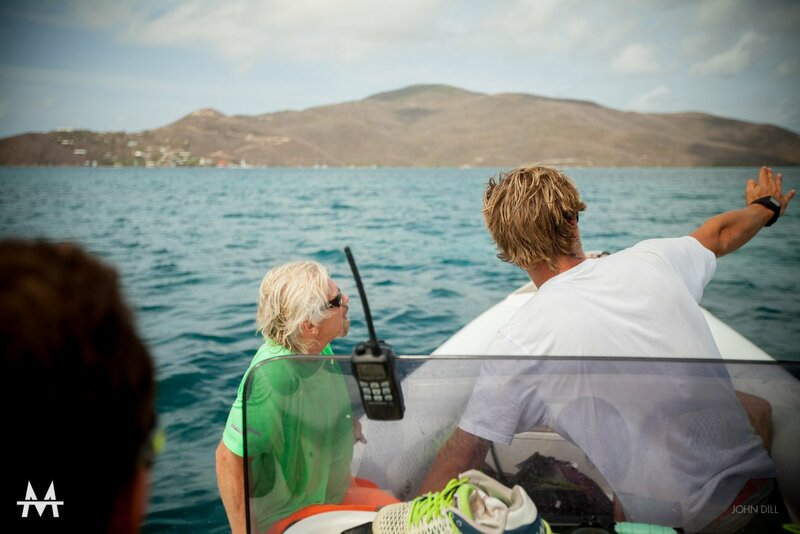 I’ve learned from first hand-experience that it’s easy to get caught up in peer pressure and commit to something that you shouldn’t do. 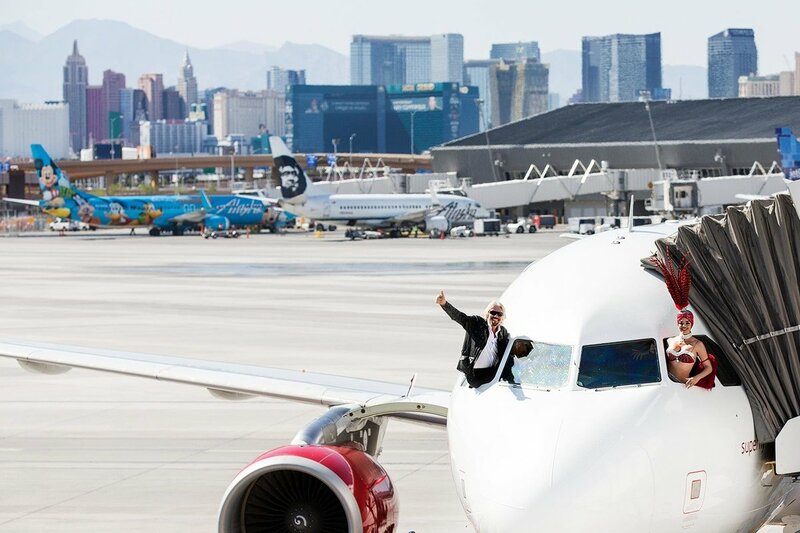 Helping to launch Virgin America’s new route from San Francisco to Las Vegas, I was told I was going to jump off the top floor of the Palms in Vegas. It was dark and windy, and I knew I should go back inside, take off the harness, and tell everyone we needed to postpone the jump. Instead, I was persuaded to go through with it. Within seconds I found myself falling at a hundred miles an hour, only to have the wind blow me into the side of the building, where I ripped the backside of my jeans off, leaving me with a very bloody bottom. I felt like a rag doll hanging there dripping blood, in front of a party of Virgin America guests. I couldn't sit down for a month, but luckily my bottom took all of the impact, otherwise it would have been my head, and who knows where I would be today if that had happened. It was an extremely painful lesson, learned the hard way. Yes is best, but no can be smart too. Go with your gut, trust your instincts, and don’t let others sway your opinion. If you need to, just say no! 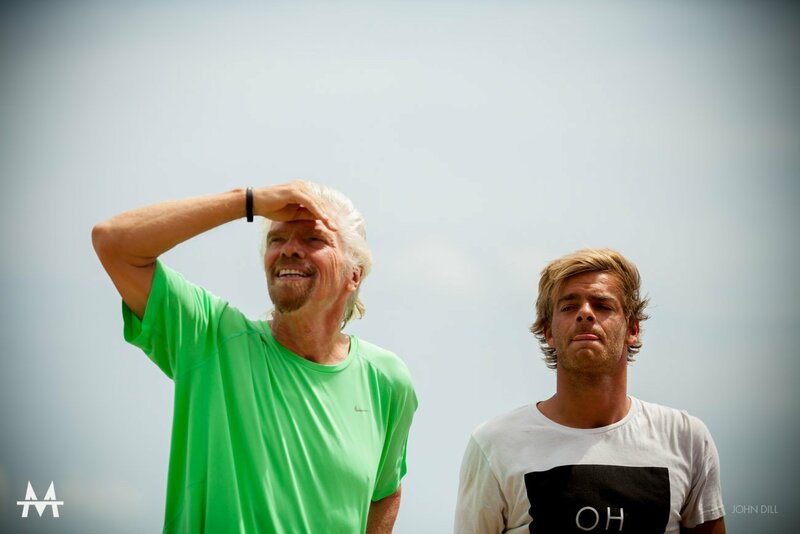 When has saying no paid off for you? I’d like to hear about it in the comments below.